We are extremely excited to announce the first trip to Japan in more than 3 years! 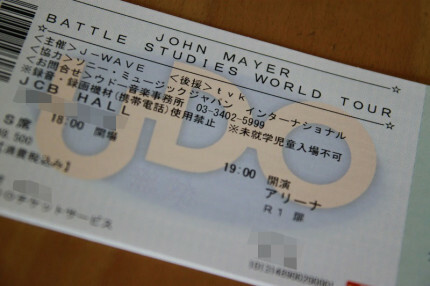 The Battle Studies World Tour will travel to Tokyo for two shows at JCB Hall on May 11th-12th, 2010. Tickets for both shows will go on sale to the general public at 9:30 AM JST (local time) on Saturday, March 13th via udo.jp.